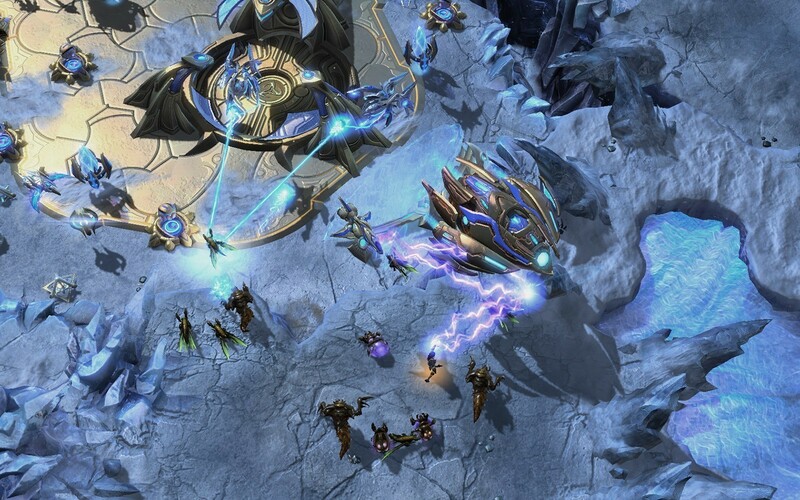 The single-player campaign will feature an even amount of missions similar to Wings of Liberty and Heart of the Swarm and will center around the Protoss character Artanis, hierarch of the Khalai Protoss and the Nerazim (Dark Templar). 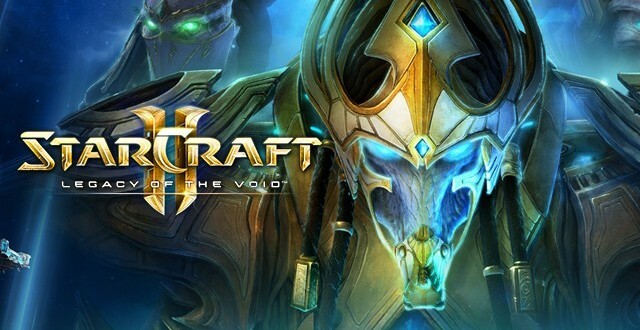 The campaign in Legacy of the Void will focus on the Protoss and conclude the events of the Starcraft II trilogy. Like the two predeceding games, the briefing room will feature interactive exploration but this time on board a Protoss Arcship known as the Spear Of Adun. On board of the ship there’s locations that can be explored such as the Bridge, War Council, and Solar Core. 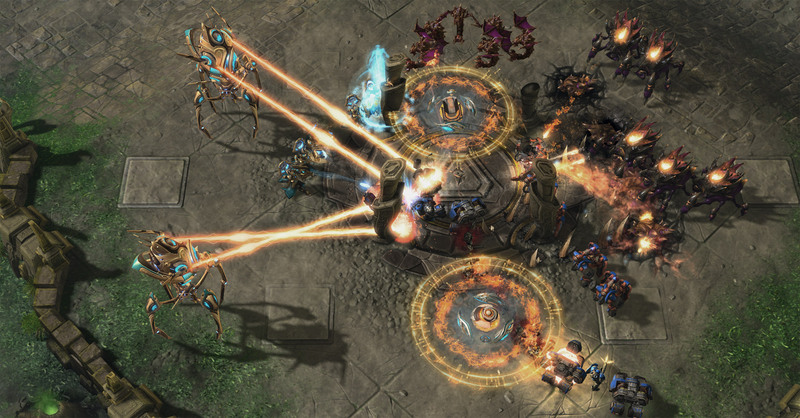 Missions are accessed through a Protoss version of Hyperions ‘Star Map’ known as the Celestial Array. 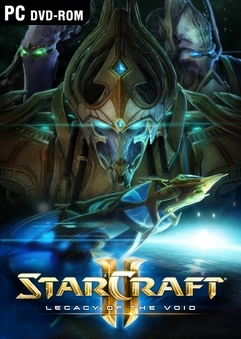 Artanis’ goal is to unify the Protoss and stand against Amon, a fallen Xel’Naga who wishes to reshape the universe in his image. 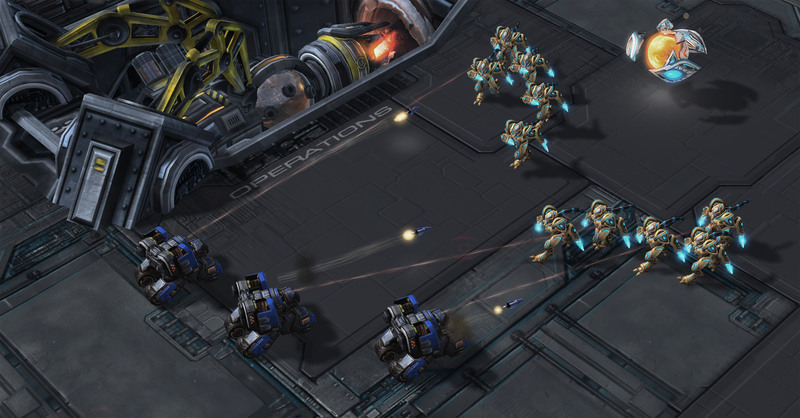 Jim Raynor and Sarah Kerrigan will play smaller parts in the story as well. Chris Metzen has likened the story to that of the film 300, with a small force engaging a much more powerful one in a desperate last stand. 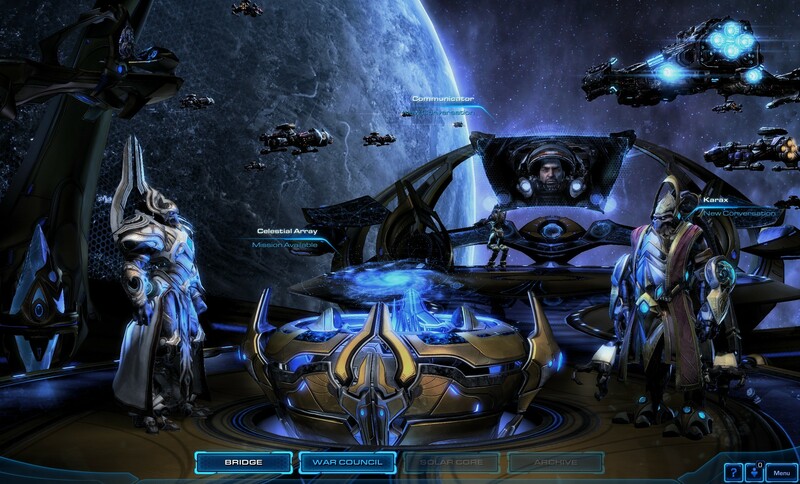 Note: Wings of Liberty and Heart of the Swarm are included, as are offline multiplayer and arcade maps !